Florida Georgia Line and Bebe Rexha now have the longest-running streak on the Billboard Hot Country Songs chart with their 3X Platinum-certified hit “Meant to Be,” released via Warner Bros. Records. The global entertainers premiered at the top of the chart on Dec. 16, 2017, and have controlled the chart pinnacle for an unprecedented 35 weeks straight. Surpassing 1 billion total streams globally, “Meant to Be” became FGL’s first No. 1 1 Hot Country Songs debut and marked only the fourth No. 1 entrance in the chart’s history. Rexha also became the first solo female to launch in the top spot. 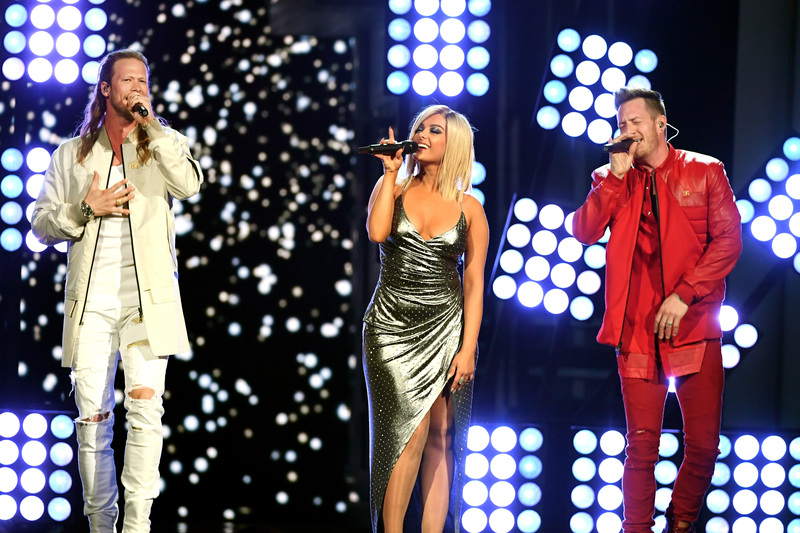 Hubbard, Rexha, Josh Miller, and David Garcia penned the single, which has now surpassed FGL’s former record-breaking “Cruise” (24 weeks). FGL has ruled Billboard’s Hot Country Songs for the most weeks – 91 cumulative – since it launched in 1958. The duo hit the top of the chart with six songs, including “Cruise”; “Stay”; “This Is How We Roll”; “Dirt”; “H.O.L.Y.”; “Meant to Be” (Bebe Rexha & FGL).